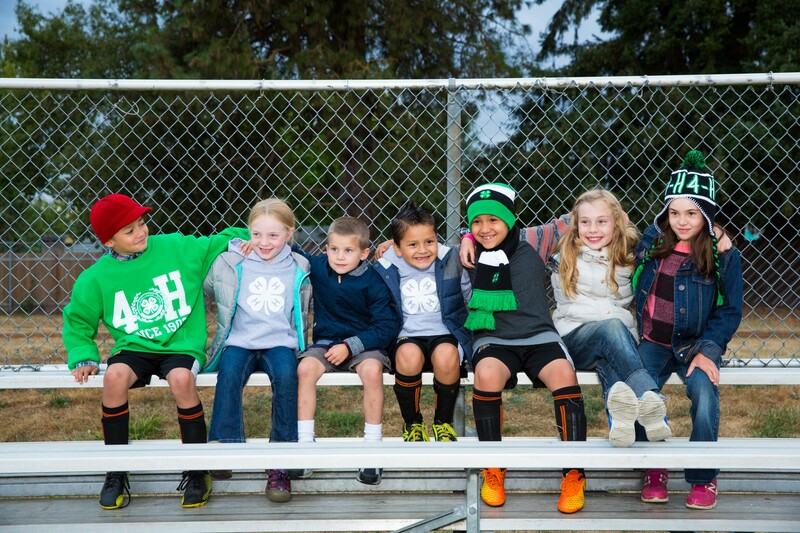 Hello and welcome to the Jackson County 4-H website! We are currently in the process of a major revamp of the site to make it more user friendly. 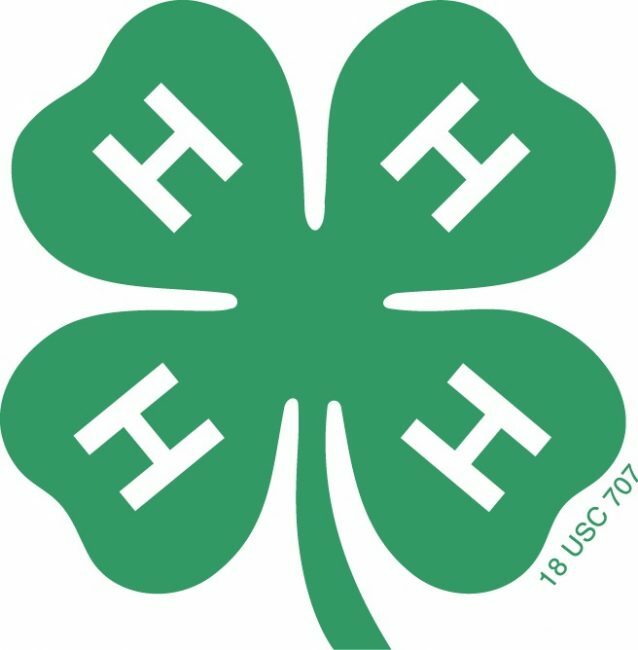 If you are unable to find the information you are looking for please email Sarah Tanis, the 4-H Program Coordinator for Jackson and Trempealeau Counties, or call 715-284-4257.